Keith and I have been talking recently about the possibility of vacation volunteering with children….meaning going on a family vacation, and donating our time for a worthy cause. The idea intrigues us for many reasons. Mainly, we feel like the kids need a bit of a reality check sometimes. Hearing that it’s “the worst day ever” from Max because he didn’t get the Pokemon card he wanted and seeing Zoe reject a plateful of syrupy pancakes has been grating on mama’s nerves lately. Yes, I realize that some of this is just kids being kids, but I would love to show them that donating your time can make a huge difference in someone’s life – someone who is a lot less fortunate than us. In addition, we feel so fortunate to be able to do the traveling we have done and we would love to give back a little and donate some time and learn a bit about another culture and their needs. I’ve been investigating different organizations that offer vacation volunteering with children lately and found many interesting things. For one, I figured that most volunteer organizations would be mainly focused on extremely poor countries, such as India, Cambodia, Laos. But there are organizations all over the globe, from Ghana to Poland to Romania to Bali. Need does not discriminate. 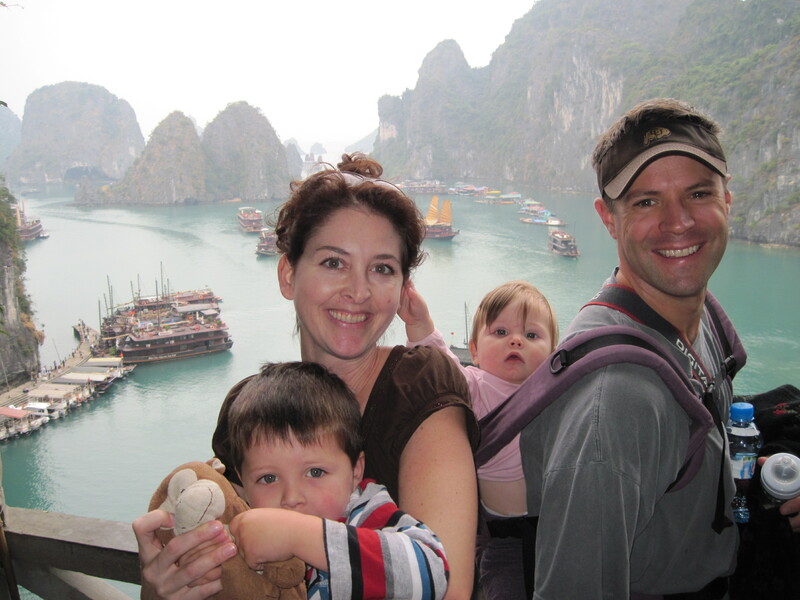 Two, I figured that finding an organization that would offer programs for families with young children would be almost impossible, but I was pleasantly surprised. And third, I thought that volunteering would require large chunks of time, like an entire summer, but most of these non-profits offered anything from three to five days to an entire summer. Here are five charitable organizations that caught my eye. 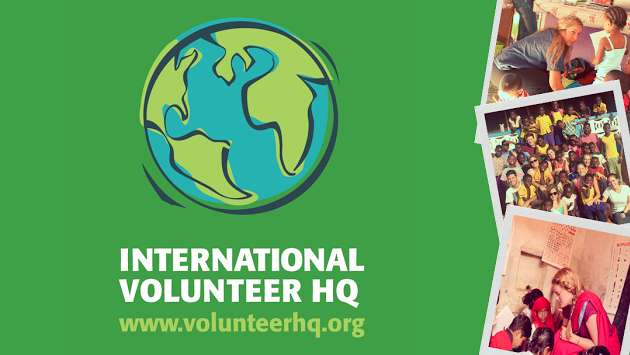 International Volunteer HQ – International Volunteer HQ provides volunteer programs to over 30 different countries and bills itself as one of the most affordable volunteer programs out there. The volunteer program fees start at only $180 and they have been in business since 2007. Volunteer programs include turtle conservation, teaching, construction and renovation, childcare and community development. Globe Aware – Globe Aware has been featured on CNN, The Today Show and NPR and has been written about in Newsweek, The New York Times and Travel & Leisure. In addition, it has been the subject of a documentary run on Dish Network. Destinations include Eastern Europe, Africa, Asia, Latin America and the Caribbean. Globe Aware is intriguing to me because they have several trips specifically designed for families. 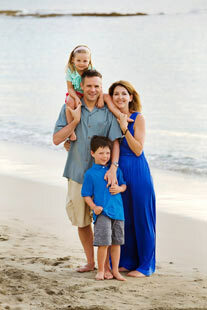 They also have opportunities for a girl’s getaway, solo trips and trips for families with very young kids – as young as 2. One World 365 – One World is an adventure travel and vacation volunteering travel company. Their adventure travel trips include everything from surfing to sailing to biking and their volunteer trips include construction, orphanage work, conservation, religious work, and law and medical work to name just a few. One World 365 has volunteer programs for young adults on their ‘gap year’, teenagers or programs for families. 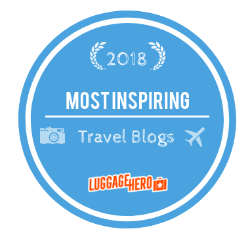 They have several adventure trips aimed towards families, trips to learn a new craft, such as photography or working trips lasting from a few weeks to a year. They bill themselves as getting off the beaten path and look for less touristy areas. Cross Cultural Solutions – Cross Cultural Solutions has been around for 20 years and has also been featured in numerous news outlets. Their mantra is addressing a real community need in various areas. For example, in Guatemala, public education is very understaffed and under-resourced so the programs there are mainly focused on teaching. In Thailand, for example, they like to focus on caring for the elderly. Cross Cultural Solutions has a “home base”, where their volunteers stay and are provided with healthy meals, clean water and a connected bathroom. The home base also has local staff and common areas where you can socialize with other volunteers. They offer family volunteer programs as well. RAKLife – Believe it or not, I discovered this company on Instagram. RAK stands for Random Acts of Kindness. Rak has a belief that one random act of kindness can have a sustainable impact on both the giver and the receiver. RAK is new and only received their 501 (3) c non-profit designation in 2014. For some reason that I can’t explain, this non-profit intrigues me – it might be because of the founder and their amazing use of social media such as Facebook and instagram. The founder, Matthew Foster, felt he was leading a life similar to the George Clooney character in the movie “Up in the Air” and decided to make some changes. Nobody in the organization is making a salary from 2014 to 2016 and 100% of the profits are going towards random acts of kindness. Everything is funded out-of-pocket and they depend on donations. Volunteers completely pay their own way. They have an amazing blog and instagram feed. Currently I’m trying to find out what they have as far as family volunteering. To date we haven’t had families or children join us, but I am totally open to it for the right scenario. I have received a lot of guidance around this question from other organizations and when the RAKs fit certain criteria, we would completely welcome the opportunity to show the younger generation other cultures as well as expose them gently to some of the issues that we support. Each one of these non-profits has something unique and valuable to offer if you are looking for vacation volunteering with children. 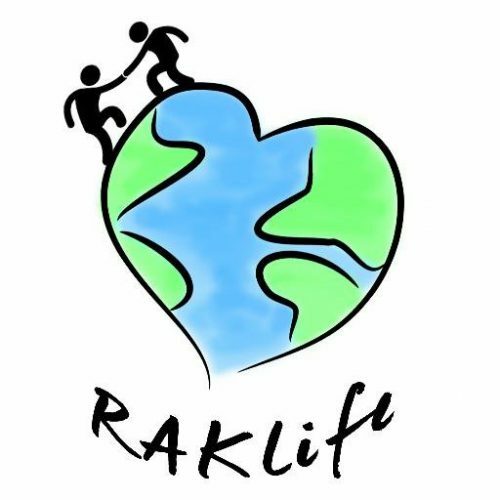 RAKLife is a small, newer organization and probably has more opportunity to really get to know other volunteers and staff and have that intimacy, while Cross Cultural Solutions has 20 years and a lot of experience behind them. It’s worth noting that some of these organizations are probably better for young children, while others may or many not be suitable. Sometimes, “family” volunteering really means “kids over the age of 12”. International Volunteer HQ definitely seems aimed at older people and teens, whereas Globe Aware has a ton of information on their website about volunteering with very young children. If your family is interested in volunteering but you aren’t quite ready for the “abroad” part, there are many options right here in the United States for family volunteering. Among them, Best Friends Animal Sanctuary, Sierra Club, Youth Rebuilding and The Nature Corps. In addition, your local church most likely has teen and child/family vacation volunteering opportunities. Our family will probably wait until Zoe is around 7 to get involved and I can’t wait! Until then, donations are always appreciated by any of these organizations. What a great idea, Melissa. I’m going to look into this too. Thanks for the information. I’m intrigued by the concept too, and look forward to hearing what organisation you guys choose when the time comes. Never done it but would like to! I will definitely write a follow up when the time comes! I love this idea Melissa! Now that the girls are older I think this would be a wonderful experience for them! Thanks for the info! Love this info Melissa. We volunteered at Best Friends Animal Sanctuary a few year ago. It was a wonderful experience for Ella and me and they even have RV parking so it was fun too. There are also other opportunities that we’ve done in transporting animals to new homes or sanctuaries that allowed us to travel in our RV while taking an animal friend to their new home. It was a great way to volunteer and see the country while teaching our daughter about responsibility. A fabulous idea! I considered this pre-kids but never moved forward. I thought it would be fun to do with my parents. I still receive emails from Cross Cultural Solutions and look forward to the opportunity to do this when the kids are older. Willy I think it’s becoming more and more popular! Funny, my hubby and I were just talking about this! Thank you so much for doing the footwork. 🙂 My youngest is 3 so I will probably wait for a while, but this has been a great resource. We volunteered as a family this summer teaching English in Crete (Greece) through Global Volunteers–that worked well with our four children ages 10-17.